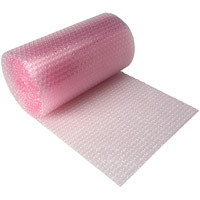 Our high quality bubblewrap rolls are manufactured in the UK and supplied to you in poly bags to ensure they reach you in pristine condition. 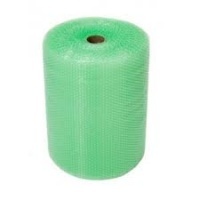 Available in large, small, anti-static and biodegradeable varieties, it is the most well known product protection material and suited to most applications. 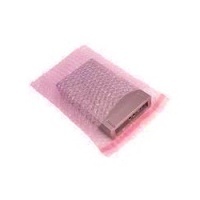 We also stock UK made clear and anti static self seal bags in 7 sizes. 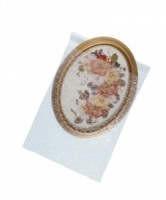 For wrapping finely polished delicate products susceptible to scratches, we advise using foam on the roll instead of, or as well as bubblewrap.